Published December 16, 2014 at 3000 × 2484 in Fall semester highlights. Emilie Pfister (L ’16) and Asst. 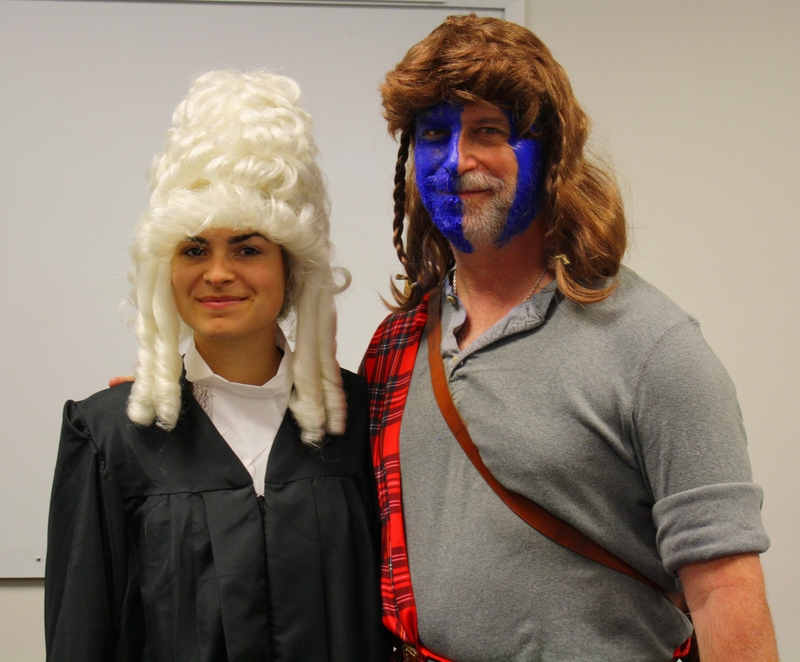 Dean for Experiential Learning Jim Letten take Halloween seriously.